If you’re an estate and tax planning professional, then you are already aware that the University of Miami holds one of the nation’s largest preeminent estate planning conferences each January known as “The Heckerling Institute”. The 2017 conference just held in Orlando marked the Institute’s 50th Anniversary, something you just don’t see too often anymore! 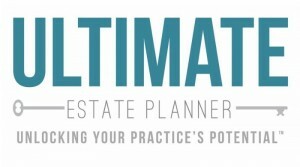 Whether you’re an estate planning attorney, CPA, financial advisor, insurance professional or trust officer, it’s imperative that you keep up with the latest developments and strategies available for your clients. 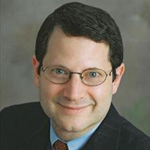 And whether you attended the Institute or not, what better way to do this than in a 90-minute program with nationally renowned estate planning attorney and CPA, Martin M. Shenkman, J.D., CPA, MBA? Join us and Marty for a very special review of the key “takeaways” he compiled from having attended the 2017 Heckerling Institute. During this FREE 90-minute teleconference, Marty will digest the most significant issues and strategies addressed at the 2017 Institute. We are still finalizing a date that works for Marty, so if you would like to be notified once that date has been set, please sign up for notifications below.